A few months ago I got a Chinese Xiaomi Mi 5X phone, apparently it is normal to come without the Play Store that we are used to and therefore can not install known applications, although there are other markets to install, I really did not like any of them so I decided to install the Play Store on the phone, a task that took me a while to achieve it, then I will give you the steps. The first thing to do is root the phone, although apparently it is already rooted, root does not work properly. Therefore root it with an application that I found in xda-developers.com for mobile phones with Jelly Beam you can download it here. Run the runme.bat and follow the instructions, let windows install the drivers first. Then you have to install a file browser such as ES Explorer or Root Explorer (that’s why we needed to be root) to write these applications in the /system/app folder. 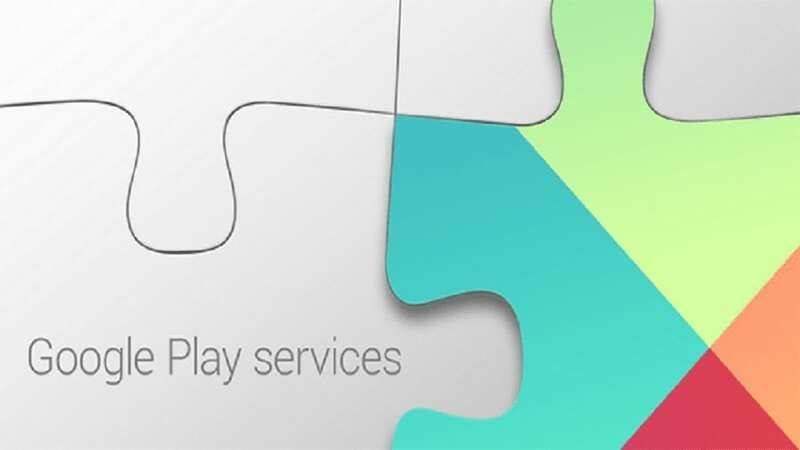 For the Play Store to work, you have to put in /system/app (with the Root Explorer or the Explorer), the following apks: vending.apk the GoogleLoginService.apk and the GoogleServicesFramework.apk, you have to give them the corresponding permissions (rw -rr) and then install each of them, if it says that it will replace a system application, give it to replace and install it anyway. I also install the CalendarSync and the ConstactsSync, to synchronize the calendar and contacts. Once done this restarts the mobile and vooala! we have play store running, we just have to put our account or create a new one and that’s it. To enjoy. Here are the apk: Gapps, CalendarSync, and the ConstactsSync.